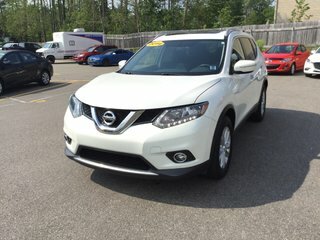 Panoramic Sunroof, Heated Front Seats (Power Driver's), Push-Button Start/Stop, Nissan Connect Infotainment System with XM Sat Radio and Backup Camera and Air Conditioning highlight this 2014 Rogue SV trade-in. Stop in and see us, fill out the online information request form, or call for more details today! 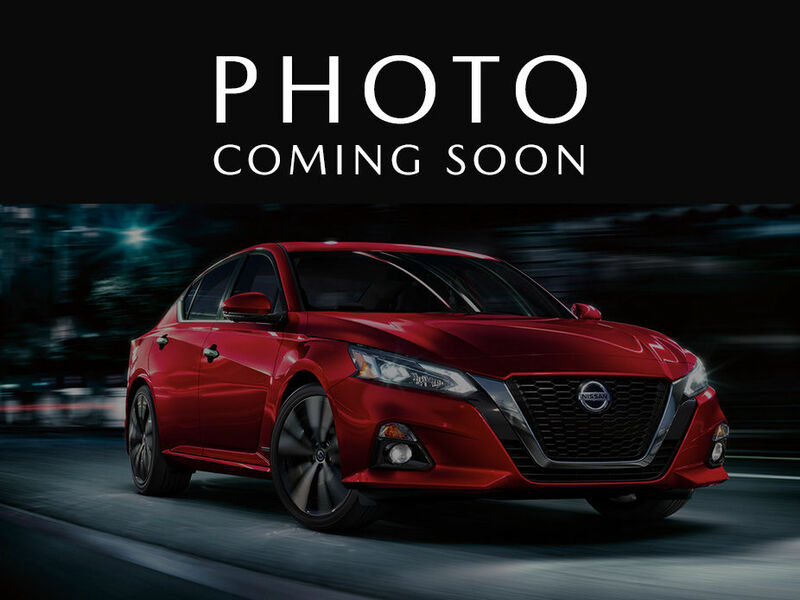 Interested by the 2014 Nissan Rogue SV ?